Before we jump into this quick interview with Peggy Nash Marx and Kyrie O’Connor I want to talk about why I allowed this guest editorial. 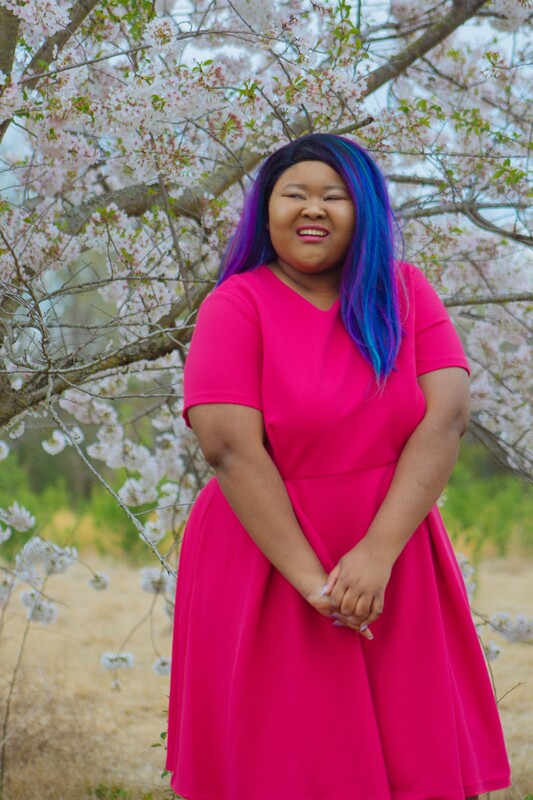 I normally don’t allow this kinda thing on my blog, but I really thought that interviewing is a very valuable skill for all college students to learn. 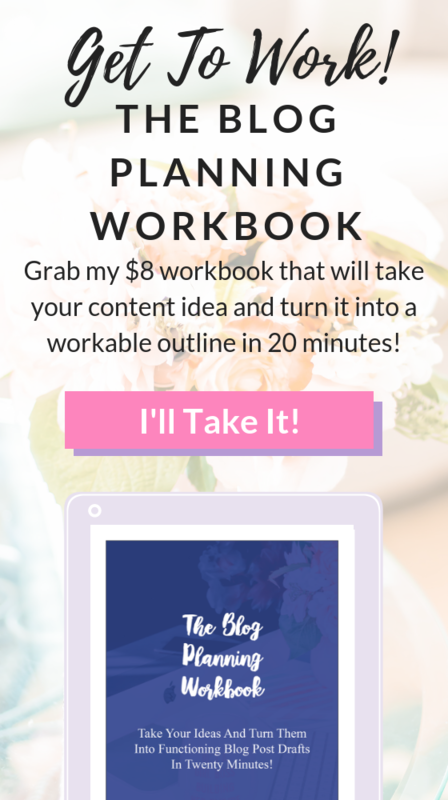 I hope you learn something valuable from this quick interview and maybe even decide to check out their new book. CIC – College Interview Counselors / Career Interview Coaches, LLC was created by Peggy Nash Marx and Kyrie O’Connor to assist members of a young texting society on how to enhance their verbal communication skills and have an Impressive Interview. Most young people have never had an interview, and there is nothing in a high school or college curriculum which teaches a maturing adult on how to utilize the interview to enhance their opportunities for college admissions and future endeavors. Interview skills are life skills and the sooner a young person is trained on how to have an Impressive Interview, the better equipped he/she will be to take advantage of applications for college, internships, scholarships, networking, jobs and careers. Along with one-on-one consulting and group workshops, Kyrie and Peggy recently released their first book, College Interview Essentials. In this book they set the stage for the college interview process and offer tips as to how to succeed in this important element of the application. Some of our questions on their insights and expertise are explained below. How is interviewing a skill? Interviewing is a skill just like athletic prowess, or test taking or writing, or artistic ability are skills. You can have, within you, all of the tools necessary to have an Impressive Interview. However, unless you know how to call upon and utilize those tools towards a singular ability, you will not have the skill to succeed. If you are asked to play cricket, could you? You can walk, run, hold a stick – but do you have the first clue as to the rules of the game and how to play ? You will be part of a team. You do not want to let your teammates down, as you must play as one. You do not have the skills to play the game until you are apprised of the rules of the game and can practice coordinating your abilities into the necessary skills to play cricket. How important is it today for a student to interview with school officials? In many schools the interview is an optional element of the admissions process. True – a school cannot force you to have an interview. However, if handled correctly, the interview can enhance a solid application and add personality and purpose to written forms and essays. We always advise our clients to agree to the interview forum. In fact, we stress that although we are all busy with activities and school and jobs, one must make oneself extremely flexible when scheduling an interview. The interviewers, be they alums or admissions staff representatives, are usually busier than students. Therefore it is important that, when offered interview times and venues, you grab whatever you can – not only to show your enthusiasm for the school to which you are applying, but also to show respect to the interviewer who is usually meeting you as a volunteer and, as mentioned, fitting you into a busy schedule with many students to interview. In the book it says to do your homework and investigate your school – where do you find this information? Technology offers much information about the schools to which you will apply. It is extremely important to be well versed on the academics, social aspects and specialties of a school. Of course tours and information sessions are also key as admissions offices often check to see whether you have bothered to leave your desk to “see” and experience a school through a visit. Who are the college interviewers and when are college interviews conducted? College interviewers are comprised of admissions staff representatives and alumni who are offering their time to an alma mater. They are proud of their school and want to be involved in and engaged in the new students who will walk the campuses that they walked. They want to be sure that the new students will embrace their school and its values as the interviewers did years ago. Do not be fooled by young interviewers. Often seniors are asked to interview potential incoming freshmen. Although these interviewers are close in age to the high school applicants, they are just as discerning as the staff members or older alums. They too want to insure that the young-uns will have as great an experience at their school of choice as they did. College Interview Essentials: So….you think you can interview? 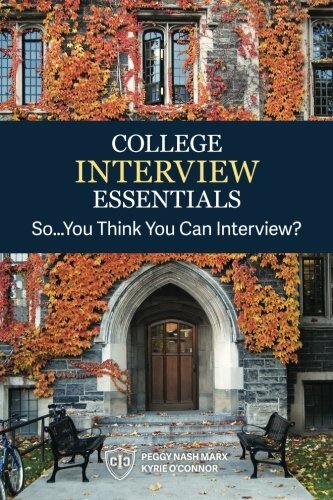 CIC’s book – College Interview Essentials ( available on Amazon.com) offers deeper insights into the pitfalls of interviews and preparatory exercises which can help the interviewee organize her/his thoughts and insure that the important college interview is a conversation, not an interrogation. If you are interested in learning more about CIC and how they can help you with your interview skills, please check out their website College Interview Counselors to learn more about the CIC and all they have to offer students across the country.